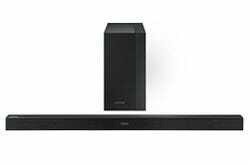 Last week, Black Friday pricing started early on a 300W Samsung sound bar with a wireless subwoofer. 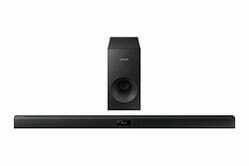 But if $148 is a little more than you were hoping to spend, a 120W model was just knocked down to $83, an all-time low. 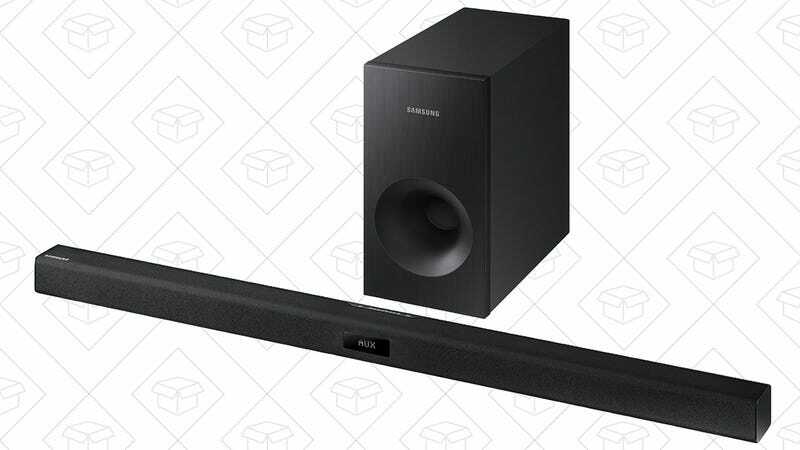 Needless to say, either one would be a massive upgrade over your TV’s built-in speakers.